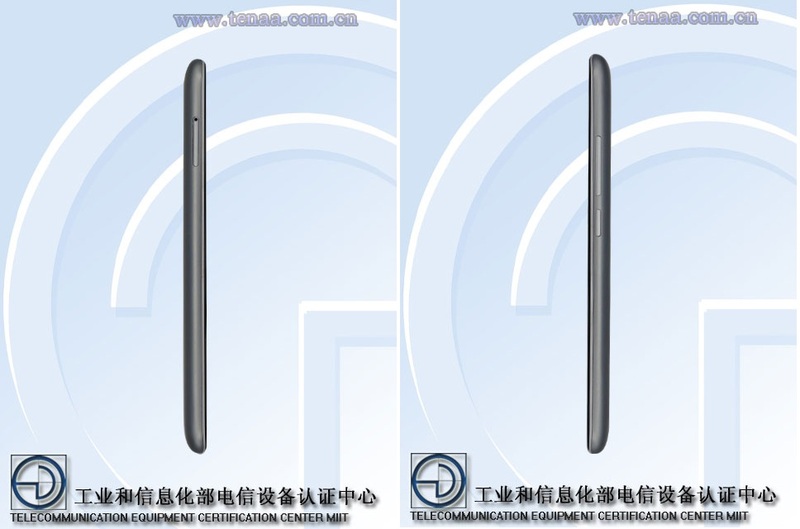 Meizu M3 Note gets official TENAA Certification for smartphone sale in China. For Meizu we have both M2 Note and M2 among the budget phablet and smartphone offerings. 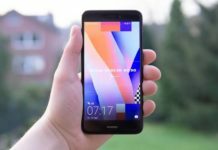 Meizu M2 has just officially launched in India at Rs 6999 [Read more] but there are rumors of Meizu M3 and Meizu M3 Note in China. 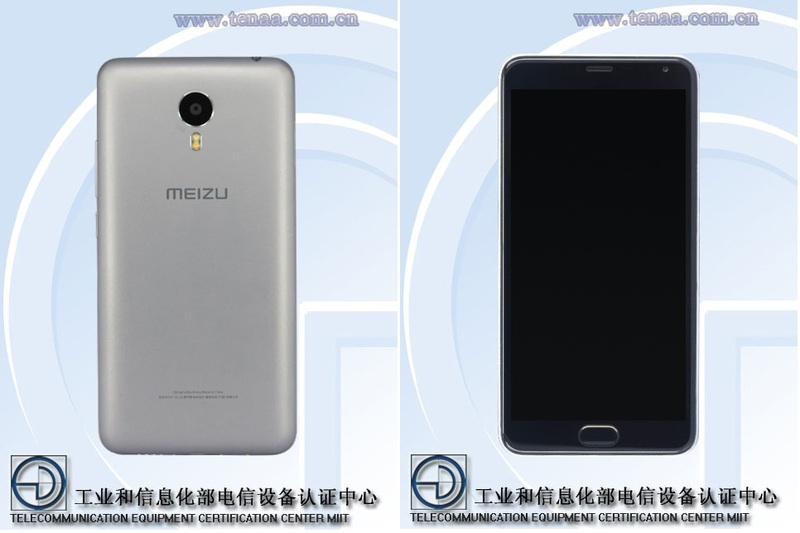 For today we have the news that Meizu M3 Note has got TENAA approval nod for selling smartphone in China. It’s up against likes of Xiaomi Redmi Note 2. While passing through TENAA, Meizu M3 Note specs has been revealed. We have the 5.5 inch display screen with full HD resolution, 2.5D Gorilla Glass protection while the pixel density isn’t known. It’s powered with Octa core processor clocked at 2 Ghz while the maker is unknown. In terms of camera we have the general 13 megapixel rear assembly and 5 mega pixel front facing snapper. 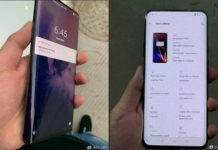 Interesting thing is that the smartphone is powered with YunOS 3.1.6 which is also known as Aliyun OS [OS by Alibaba]. Currently no word is said on Meizu M3 Note price but availability is definitely for China as of now. It will be also launched in other Asian countries like India, Malaysia, Singapore, Taiwan in coming months. Just like Meizu M2, it will be available in various colors of White, Pink, Gray, Gold and Blue.